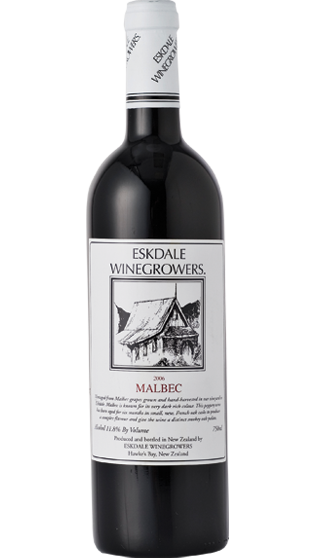 Tasting Note: Malbec grown on the Eskdale Estate vineyard is hand harvested for this wine. The wine is rich and dark with intense fruit flavours and a peppery spiced finish. It has been aged in small, new, French oak casks to produce a complex flavour and give the wine a distinct smokey oak palate.